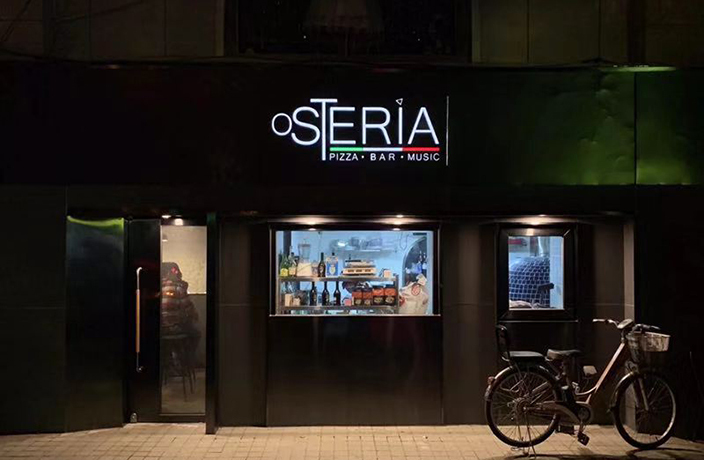 Although located aboveground in a heavily trafficked part of the city, the place manages to pull off that familiar Italian tavern vibe. Asia's 50 Best Restaurants announce the winners of the 2019 edition. 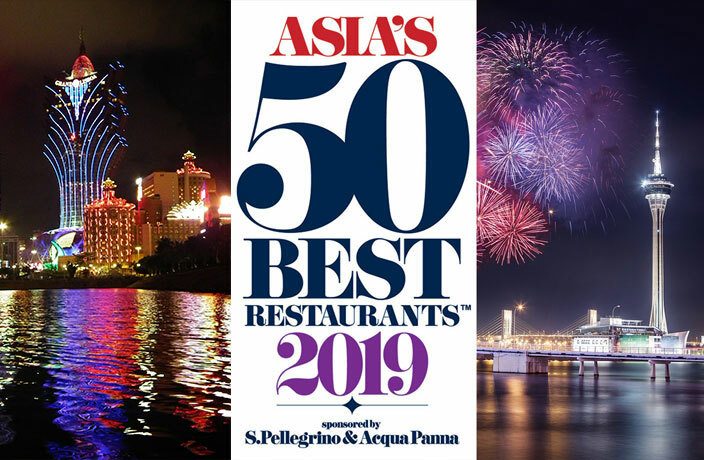 16 Greater China restaurants on Asia's 50 Best List 2019. 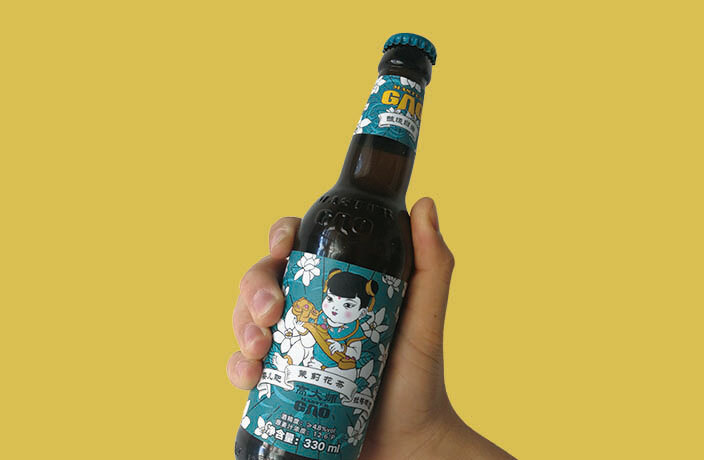 If you're a fan of slightly-hopped beers, sessionable suds, then Master Gao's Baby Jasmine Tea Lager is well worth a sip!